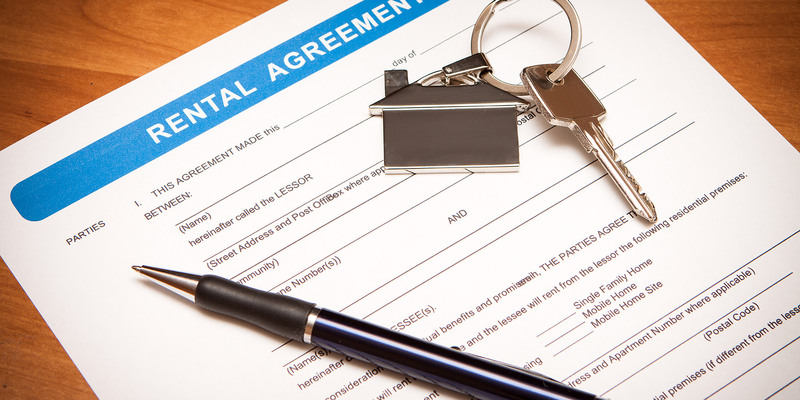 Have you found your own tenant, but you need a tenancy agreement? 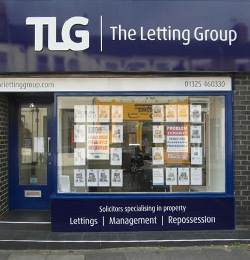 If you find your own tenant, long gone are the days whereby you can simply provide the tenants with a tenancy agreement only and nothing else. 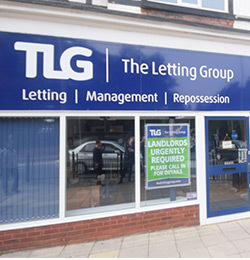 For example, If you take a deposit you have to place it in a government backed scheme within a certain time limit and provide the tenants with the scheme’s rules. Failure to do so can lead to a fine the size of three times the deposit plus the deposit. Further, if you fail to provide the tenant with mandatory documentation prior to the tenancy starting you may be barred from ever using a S.21 Notice to evict. 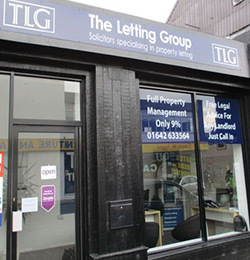 The Letting Group will provide you with a bespoke tenancy agreement and the associated paperwork for £250 plus vat.